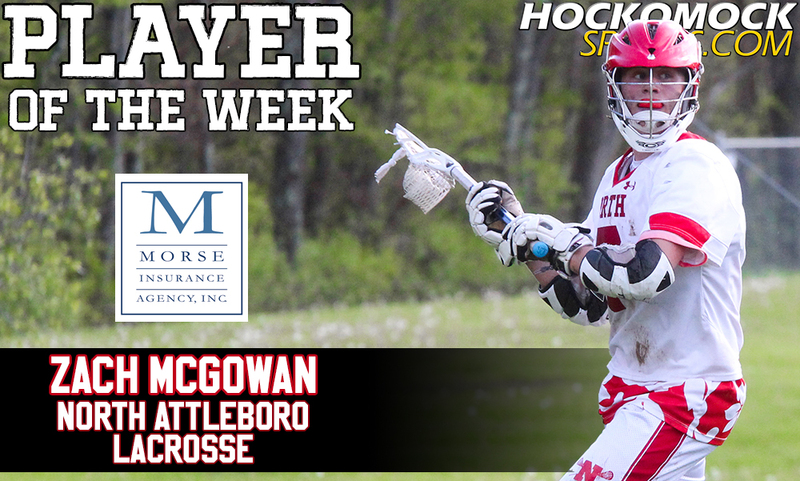 North Attleboro senior Zach McGowan has been selected as the HockomockSports.com Player of the Week, presented by Morse Insurance, for May 7th through May 13th. McGowan is the 30th athlete selected for the 2016-2017 school year and the sixth selection during the spring season. 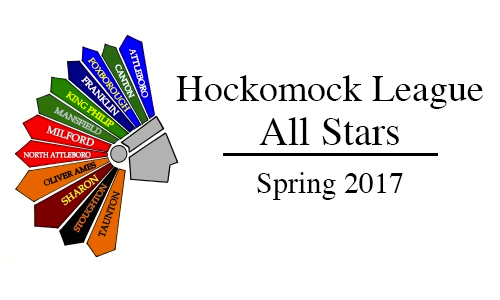 He is the second boys’ lacrosse player and third North Attleboro athlete to be selected this school year. McGowan registed 18 points this week to help the Rocketeers win three games, extending their win streak to seven games overall, and clinch at least a share of the Davenport title in North’s first season in the division. It’s the program’s first ever league title after debuting at the varsity level in 2007. On Monday, McGowan got the week started with a five-point game against Sharon, scoring one and recording four assists. He followed that up on Wednesday with a six-point performance against Attleboro. McGowan scored three goals, including the 100th of his career, and also added three assists in another big win. 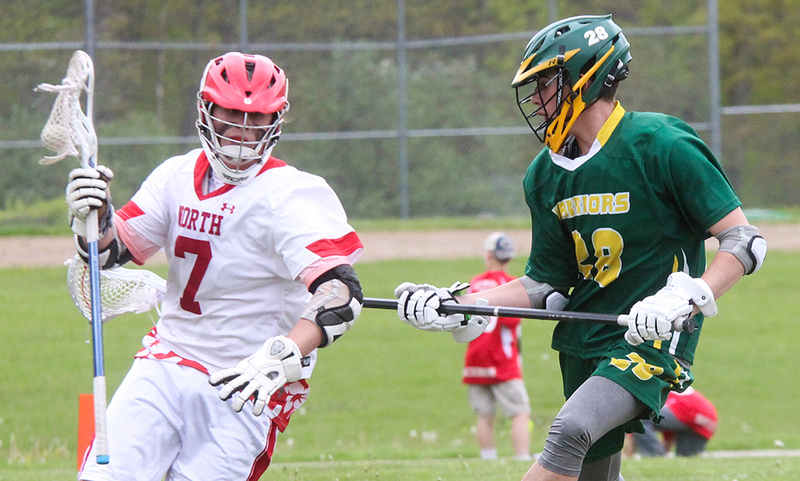 He finished the week with a seven-point game (two goals and five assists) to help North avenge an earlier loss to King Philip and seal the league title. With his 18 points this week, McGowan now leads North with 54 points on the season (25 goals and 29 assists) and the Rocketeers can win the division title outright with a win against Mansfield or Stoughton.